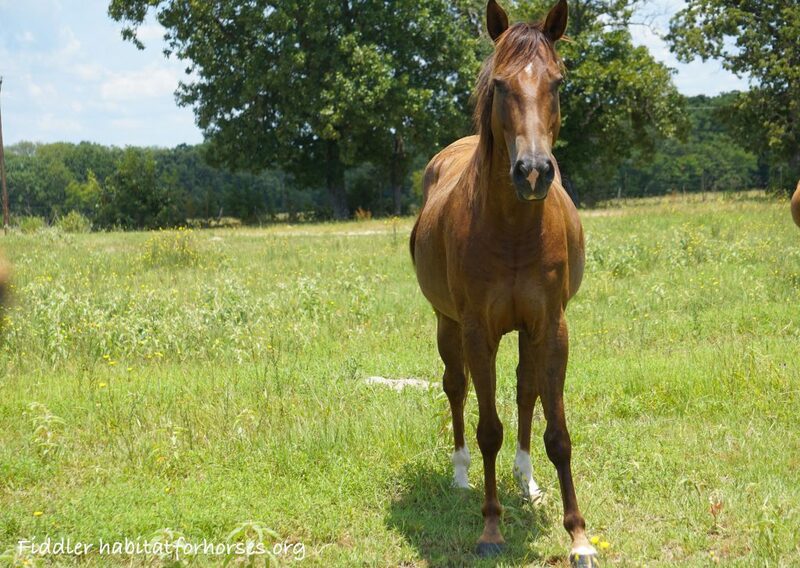 Fiddler is being evaluated by our training staff at Habitat for Horses. 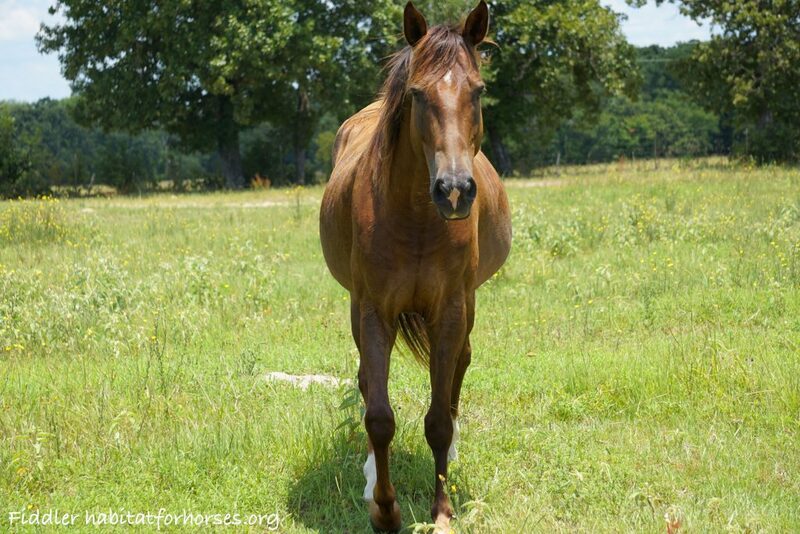 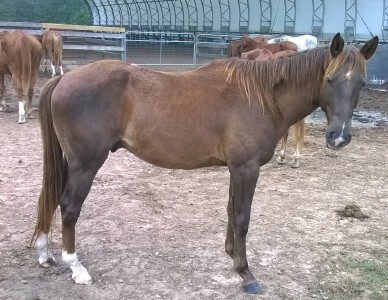 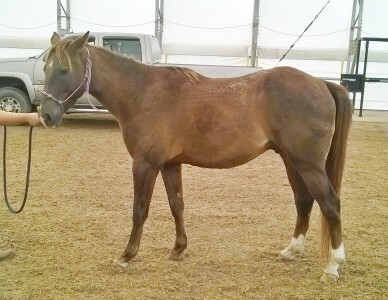 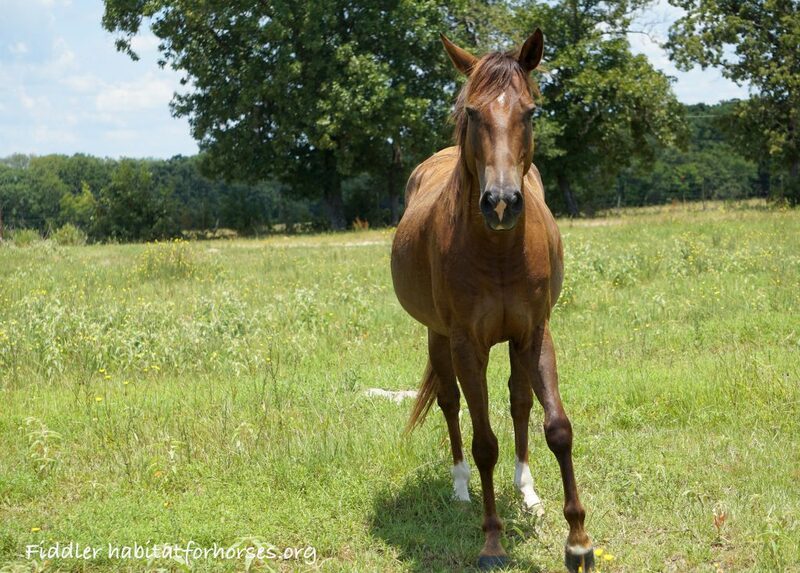 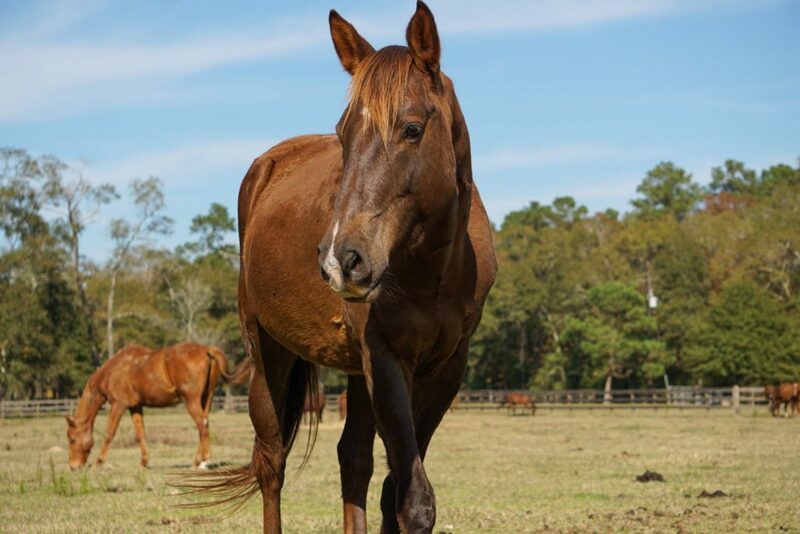 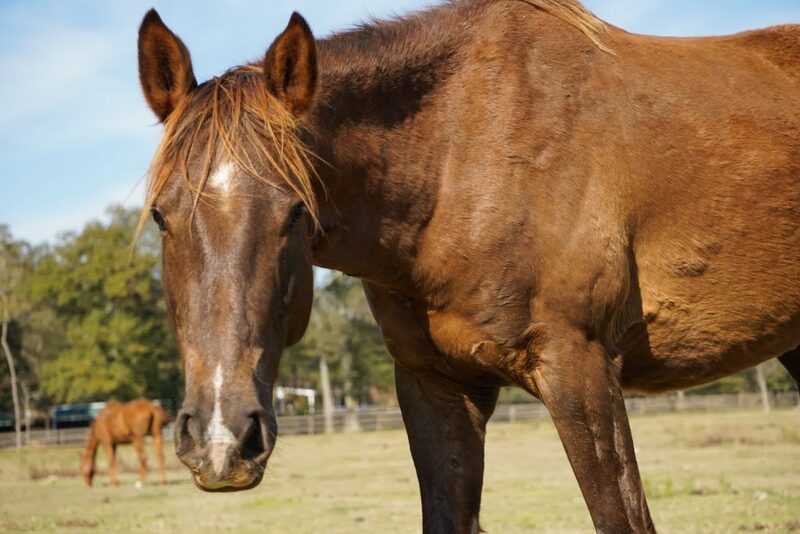 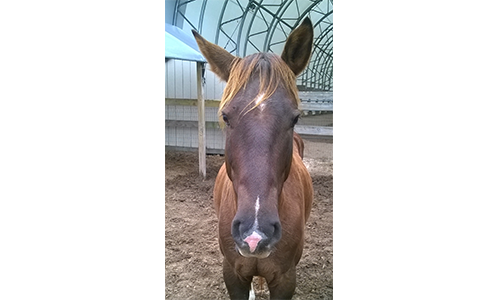 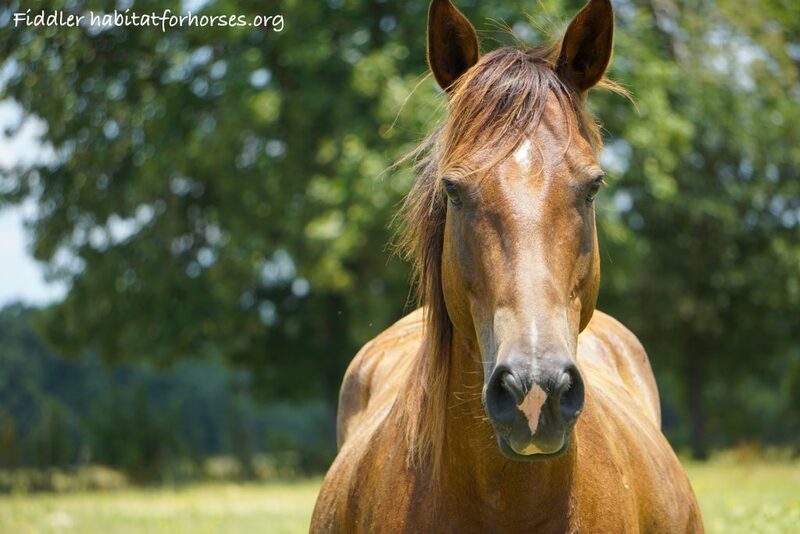 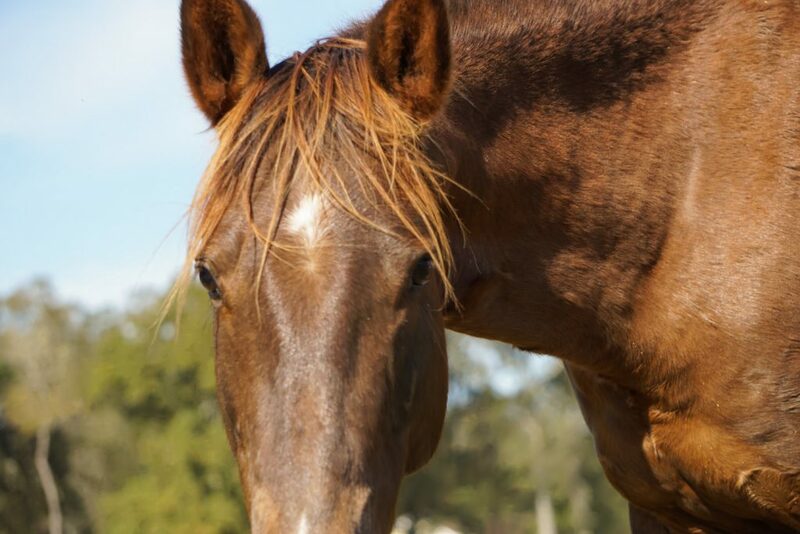 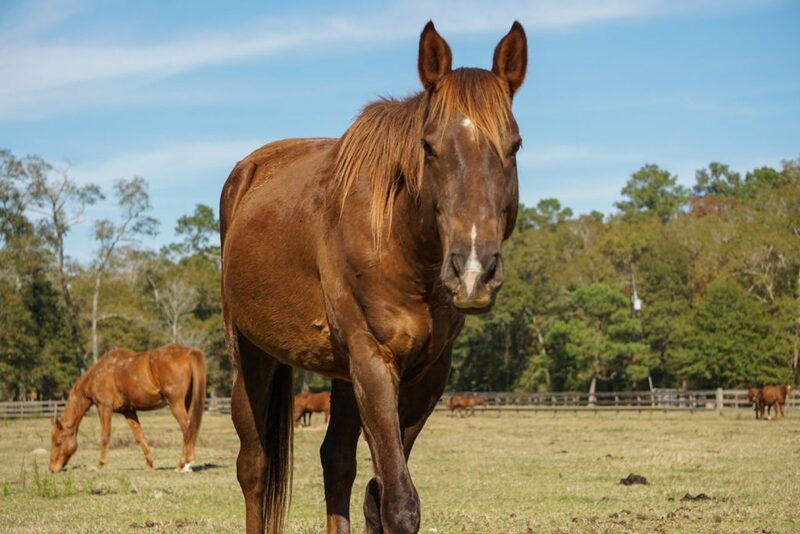 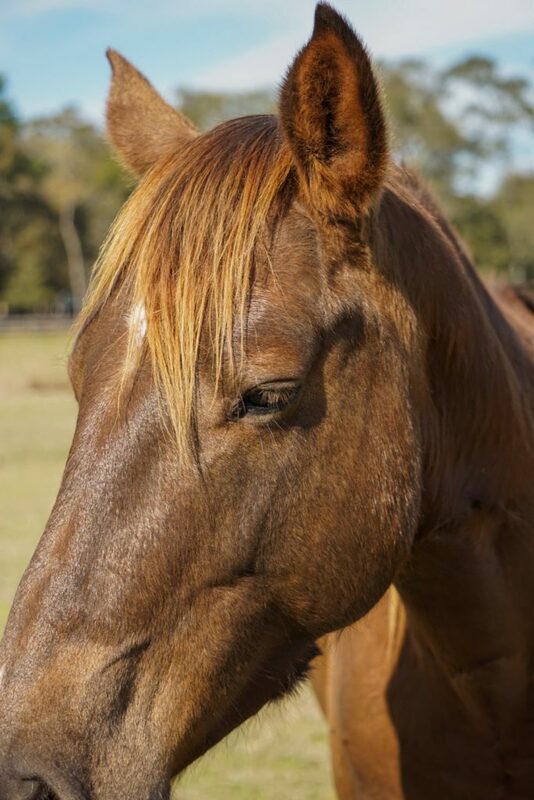 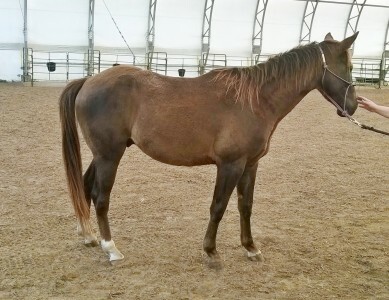 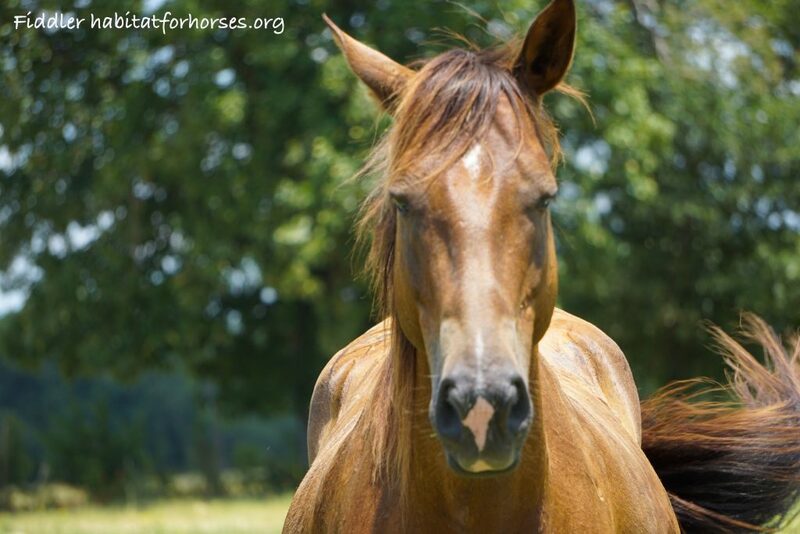 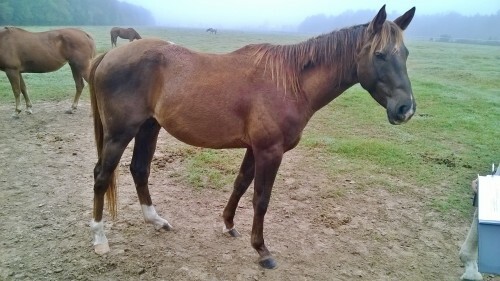 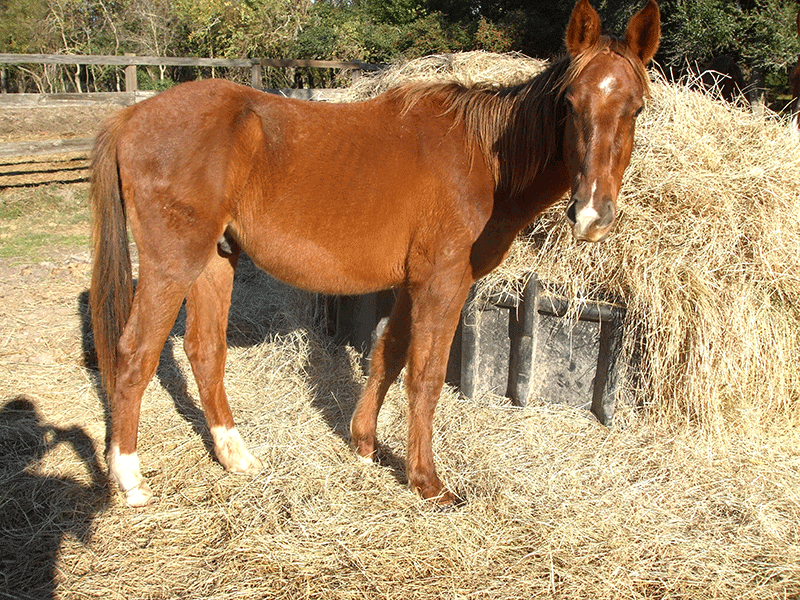 He is a young sorrel-coated quarter horse. 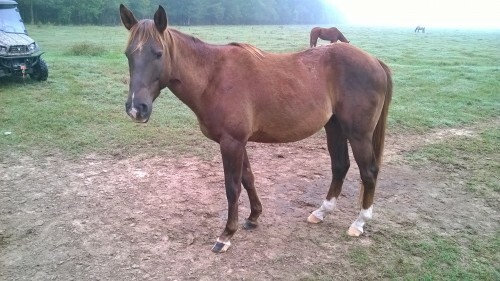 Everything is new to him. 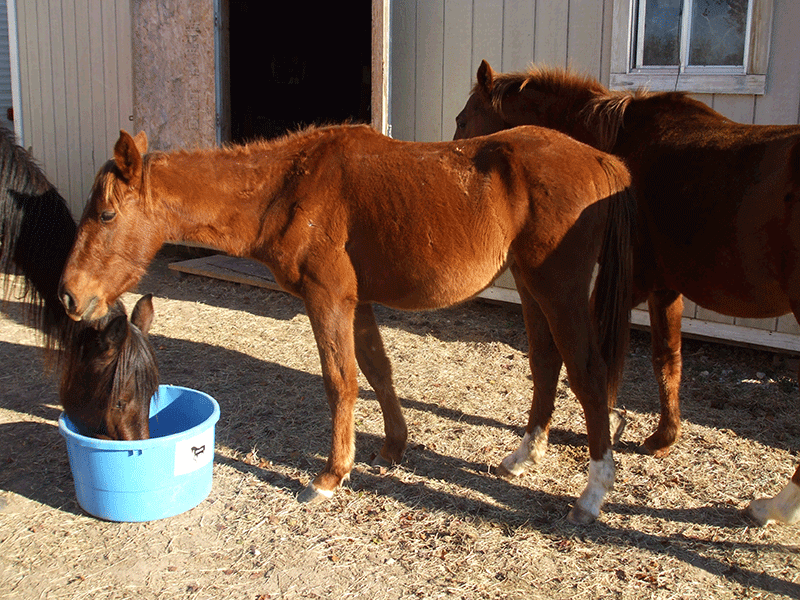 He is currently a little bit skiddish and has to be rounded up and placed into a stall in order to catch him. 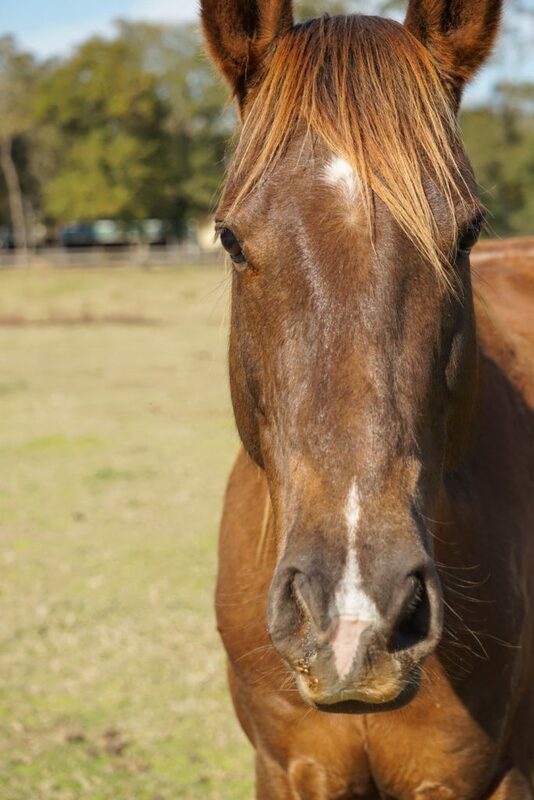 Call us to learn the newest information!